READING: The next reading strategy we are focusing on is 'synthesizing'. The students will combine ideas from the texts they read with what they already know (prior knowledge) to create new ideas. WRITING: The students are examining a range of information reports related to their current unit of inquiry on Colonial Australian History. They will learn about the key features of an information report and how factual information can presented to the reader. MATHS: Our current Mathematics unit explores the concept of time. The students will work with analogue and digital representations of time, reading and interpreting timetables, converting between 12 and 24 hour time and problem solving. - What do we know about the lives of people in Australia’s colonial past and how do we know? - How did an Australian colony develop over time and why? - How did colonial settlement change the environment? - What were the significant events and who were the significant people that shaped Australian colonies? eLEARNING: The Year 5/6 students are continuing to use iPads to investigate the range of software available. They will continue to work with iMovie and Garage Band throughout Term 3. 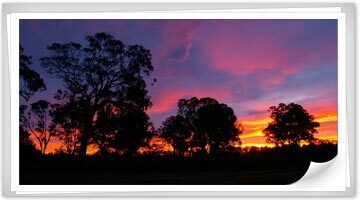 The Year 6 educational camp is being held from Monday July 20th to Friday July 24th at Coolamatong, located on the shore of Lake Victoria, 16 kilometres south of Bairnsdale. The trained staff at Coolamatong and the staff from our school will be running and supervising all activities. Facilities include recreation and dining rooms, table tennis, volleyball, billiards table and basketball rings. 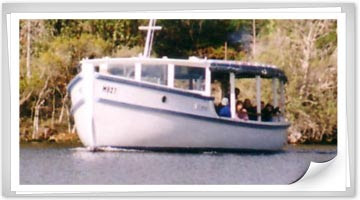 Activities include hiking, canoeing, orienteering, bush cooking, initiatives course, ropes course, climbing and a Gippsland Lakes cruise. Throughout this term, the Year 3-6 students will participate in various track and field events in preparation for the upcoming District Athletics on the 4th of September. The students will spend Friday mornings developing their skills in each of these events, from sprinting to long distance running, high jump, long jump and discus, just to name a few. Mentone Park’s Maths Olympians are continuing to participate in this year’s Maths Olympiads. The students have enjoyed the challenges that are set out for them in each session. Mr Wilton and Mrs Drummond have been impressed with the students across all grades and how they are extending themselves by completing the tasks at school and at home. Maths Olympiads will continue in term 3.